The Talamex Aqualine QLA with air floor is a boat with a keel. This creates a v-bottom that benefits the sailing characteristics. Thanks to the v-bottom it is possible to have the boat planing. 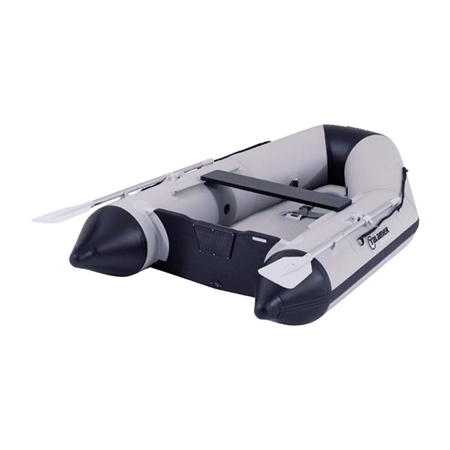 In addition, the inflatable bottom increases the sitting comfort and preparing the boat is easy. Comes with a standard 30L dry bag.